Instagram is testing a major change to its platform: letting you post multiple images at once. Droid Life reports having seen the feature pop up in the latest version of the Instagram app on Android (via @m4au312 on Twitter). We’ve had no luck trying to replicate it, so it’s likely a test that includes a small number of users. 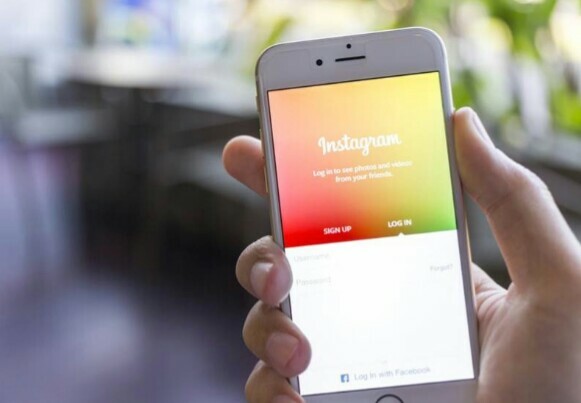 Chances are you might have seen such image albums – known officially as ‘carousels‘ – within advertisements; Instagram launched the feature for businesses way back in 2015. Instagram did not comment when contacted for more information. That sheepishness makes it seems likely it’s only a matter of time until the feature rolls out to more users. Personally, I’ve been waiting for something of the sort for quite some time, as I often want to share more than one image from an event, but don’t feel like cluttering up my friends’ feeds. 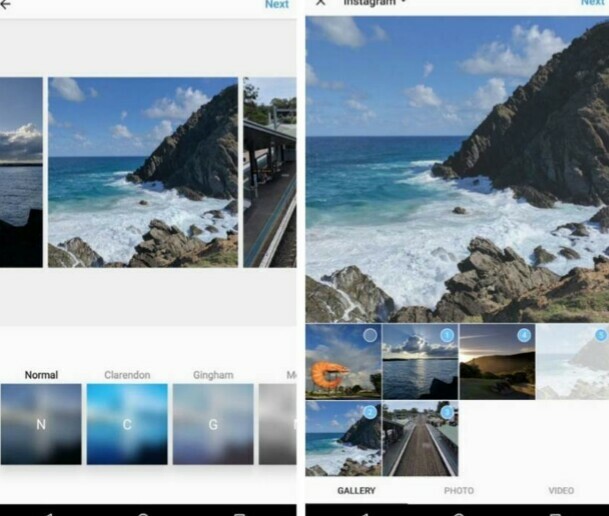 Of course, you can use already the company’s Layout app – not to mention a myriad of third-party apps – to create collages, but in doing so you relegate important moments to even tinier quadrangles on your already-tiny phone screen. Plus, I take pride in my photos and don’t want them to be diminished to such a minuscule presence. Carousels allow you to share multiple images from a single event in their full glory. That said, it’ll be interesting to see how the company goes about implementing it. I’d imagine the amount of photos you can post in a carousel would be limited to just a few; advertisers can post a maximum of five. I think an Facebook-like album of 200 photos is probably too much for Instagram.